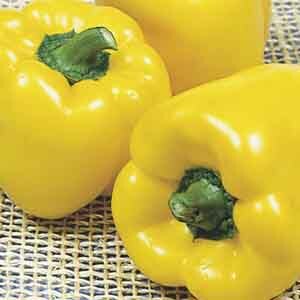 Produces thick-walled, blocky yellow fruit that remains firm at maturity. 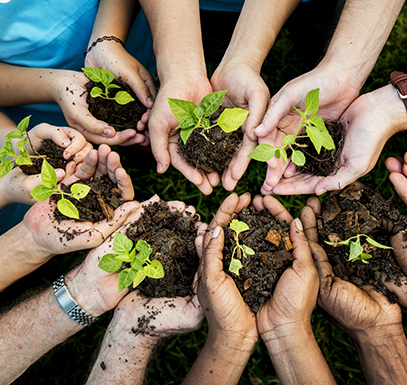 Ideal for small-space gardens and patio containers. 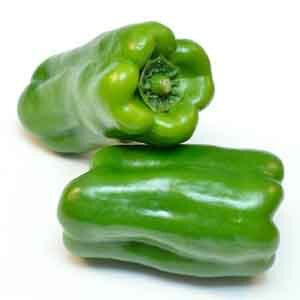 Add a colorful twist to any recipe calling for green peppers. 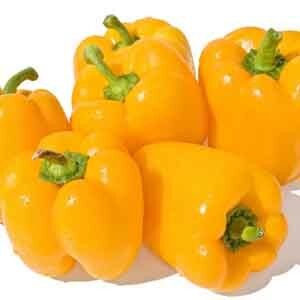 Thick, lobed fruit matures from green to a sunny golden yellow. 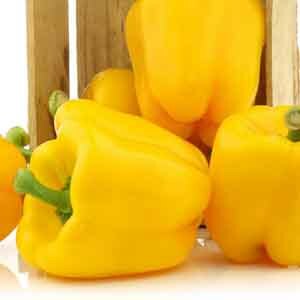 The mild sweet flavor of yellow bell peppers is delicious fresh or cooked and they provide an excellent source of vitamin C! 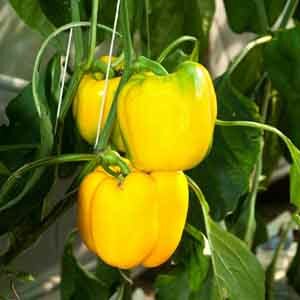 Blocky, thick-walled green fruit matures to golden-yellow. 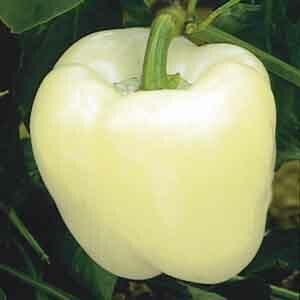 Ideal for small-space gardens and patio containers. 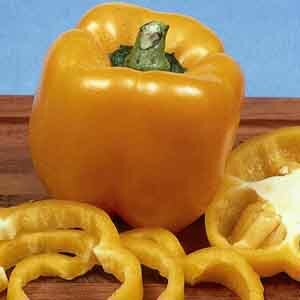 This jumbo-sized bell pepper is ideal for stuffing and baking. 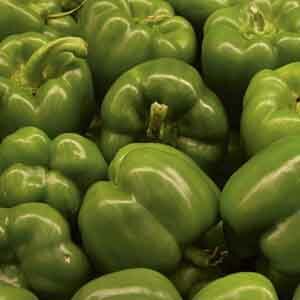 Vigorous, pest-resistant plants produce high yields of crispy, thick-walled peppers all summer long. 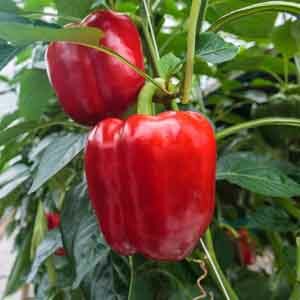 Peppers mature from green to red. 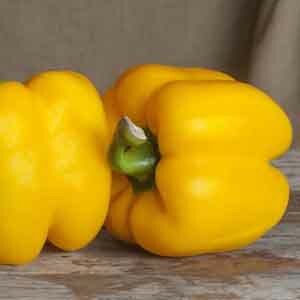 Easy to grow and perfect for any recipe calling for peppers.